WestJet has gotten off to a rocky start with its flights to London, England. Mechanical issues, rescheduled flights and delays are plaguing the route, a problem that could end up being very expensive for the airline. The Boeing 767s that WestJet flies to London Gatwick have had mechanical difficulties, resulting in delays and cancellations. 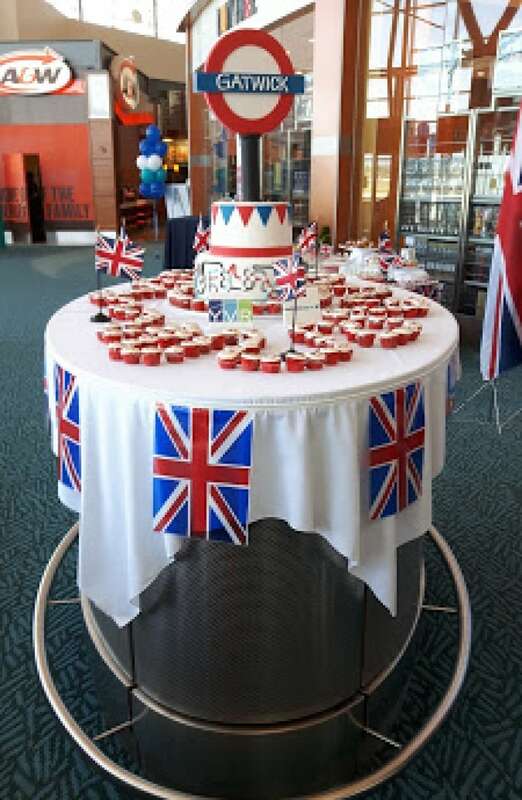 On June 23, Kellie Power flew from Seattle to London, England, to get married. She booked a flight with WestJet; first leg from Seattle to Calgary, the next leg onto London's Gatwick airport. Power's flight from Seattle to Calgary had its departure time changed to earlier in the day. Calgary-based WestJet called to notify her, but she didn't answer. When she arrived at the airport, the flight had already taken off and Powers had to spend the night at a hotel in Seattle. She arrived in London a day later than planned, but the worst wasn't behind her. When Kellie and her new husband Oscar Power flew out of Gatwick back to Seattle last Monday, the flight was delayed by more than four hours, which caused them to miss their connection. "We got to the airport and waited six hours for our flight," said Power. "They scheduled us for a new connection, but the already delayed flight was delayed further. We sat on the tarmac for an hour, so missed our new connection as well. "That was the last flight out of Edmonton, which was where our layover was, so we ended up having to spend the night in Edmonton. We ended up getting into Seattle 18 hours later than we initially planned." To sum up, a day-long delay going out and a nearly day-long delay coming home. A particularly rough experience, especially for a wedding trip. But the Power's story is emblematic of a problem with WestJet's London route, which has been in operation for just over two months. Airline forumsare heavy on complaints. One forum, on airliner.net, has a thread dedicated to WestJet's Gatwick route. Many angry passengers have taken to Twitter, with one theme: delays, schedule changes, and cancellations. WestJet announced its service to London a little more than a year ago, its first overseas destination for the four wide-bodied Boeing 767 jets that it bought from Qantas. Those jets have an average age of 24 years, which is the core of the problem. They began to have mechanical problems. In a video posted to WestJet's internal YouTube channel on June 16, 2016, chief executive officer Gregg Saretsky explains the problem, calling the route a "hobbled operation." "The 767s have been giving us lots of grief, lots of mechanical problems," said Saretsky in the video. Saretsky went on to thank front line and other employees who have taken the brunt of passenger dismay and wrangled the booking of hotels and rescheduling of flights. 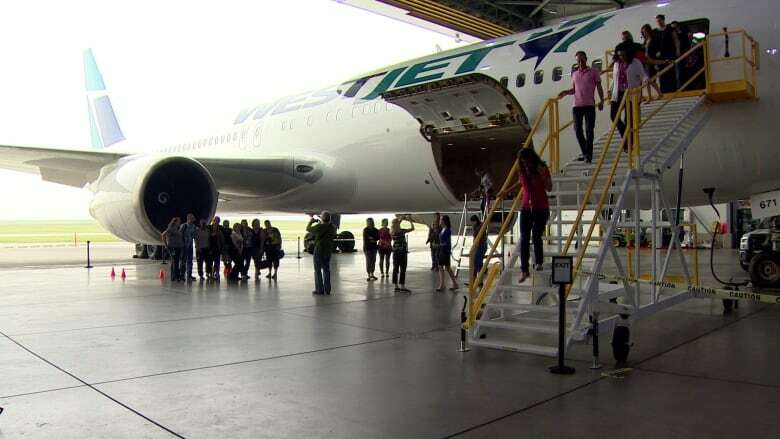 In the WestJet video, Saretsky said that the Omni jet would be flying the route, so that the airline would be able to take the four Boeing 767s out of rotation one at a time to check the aircraft. The Omni contract ended July 1. WestJet's social media team has been active on Twitter responding to complaints. The company said that it's responding to each customer who makes contact. But its liability is quite a bit bigger. Darryl Wilson is a travel blogger and aviation buff who booked his flight from Vancouver to London for the very first flight in May. He wanted to take the inaugural flight and did so, documenting the experience on his blog. Wilson is pleased that WestJet has brought competition to the Canada/Europe routes, but said that the service was lacking. On his way home, his flight was cancelled. He was given the option to wait a day or fly back through Toronto, getting him home late, but at least the same day. The flight was further delayed and he barely made his connection in Toronto, but was at least compensated. Under the European Denied Boarding and Delayed Flight legislation, Wilson — and anyone else with a delayed flight of more than three hours out of Europe — is entitled to compensation. Wilson received 600 Euros, more than $800, effectively paying for his flight. If his cancelled flight was full, that's approximately $225,000 in compensation for that one flight. Kellie and Oscar Power, with a flight delayed more than four hours would also each be entitled to 600 Euros under this law. "It's got to be a big blow to WestJet," said Wilson. "I was not the only one, so if they're compensating people at the rate I got, basically, they've been flying people across the Atlantic for free." Wilson said that he didn't apply for the compensation and that WestJet contacted him with the information. In a statement to CBC News, WestJet said that the non-stop service to London Gatwick represents the longest flights WestJet has operated in its 20-year history. "As is the case with any new aircraft type, including the Q400 when we started operating it, we have experienced a number of delays as we gain experience on the new aircraft type," spokesperson Lauren Stewart said in the statement. WestJet also said that fewer than five per cent of the flights to London have been cancelled and "In every case we either chartered an aircraft or provided guests with travel on other airlines to ensure the issues with their travel plans were mitigated as quickly as possible." "This is a temporary situation and we fully anticipate to be operating at our normal performance levels in the near future." The ramifications may last longer though. Neither Kellie nor Oscar Power have ever flown WestJet before. When asked if she would again, she said no. "This was my first time with them and my last time."